No one knows how long the partial government shutdown will last, but concerned Washington, D.C. citizens are confronting an unwitting consequence: an explosion of rats. The National Parks Service is currently barred from collecting the overflowing garbage in national parks and monuments, including in the capital city. Smelly trash cans may be repulsive to us, but they’re manna for hungry pests. When rats gorge themselves on lingering leftovers, they gain vital nutrients and proteins. Given an all-you-can-eat trash buffet, rats build up strength reserves and produce larger, healthier litters. More food means more rats, potentially for years to come. The city-dwelling brown rat — Rattus norvegicus — carries diseases and can also bite through some forms of concrete and steel, so their populations represent a threat to public health and infrastructure when they expand. Here’s what D.C. is doing to cope and how a rodent baby boom reflects a larger problem with tourism and pollution. During their temporary trash bacchanal, some rats will get luckier than others. Urban rodentologist Bobby Corrigan explained that while all urban rats could benefit from a waste surplus, communities living near abundant food sources will thrive the most, like the rodents living in parks with untidy trash cans and concessions stands. The White House lawn and neighboring Lafayette Square, for example, have a history of pests, including rats. If left uncollected, festering trash from the shutdown, combined with a mild winter and an influx of littering holiday tourists, could create perfect conditions — if you’re a fan of rodents. District officials have witnessed a surge in rat complaints — 2,000 more than normal — over the last two years, most likely due to a population expansion and a 25-percent increase in restaurants. In October, months before the shutdown, Mayor Muriel Bowser dedicated an additional $1 million to pest eradication efforts. When humans come in close contact with urban rats, they can pose serious health risks. The rodents have a penchant for carrying grotesque diseases and parasites — bartonella, rickettsia, the bubonic plague and rat lungworm. Luckily, the District of Columbia is fighting back against these diabolically clever vermin. The day before the shutdown began, Bowser announced that the Department of Public Works would take over trash collection on federal lands when the National Park Service halted its operations. The District is home to 126 National Park Service properties. Since the government shutdown, the District has continued its own weekly pest control rounds. 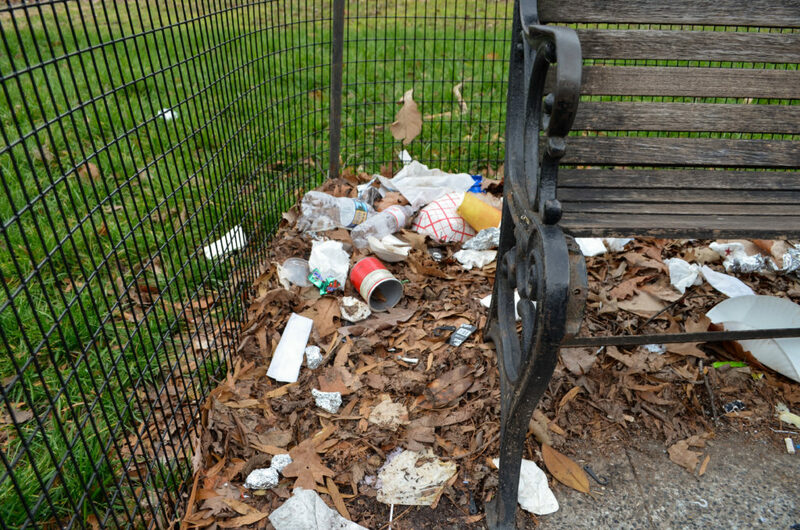 The District is also spending $54,000 per week on extra trash pickup for the federal park, and it’s unclear if the Department of Public Works will be reimbursed by the Department of the Interior when the shutdown ends. Public works employees have been emptying the cans three times a day, and will continue to do so until the shutdown ends. These preventative actions should make it harder for rats to get access to that sweet, sweet garbage. But even if trash cans are properly emptied, people regularly throw their leftover food directly on the ground, giving pesky rodents an easy meal. Corrigan compared litterers to speeding drivers on a highway. Even with signs and a majority of people following the rules, a small portion of humans make it dangerous for everyone. 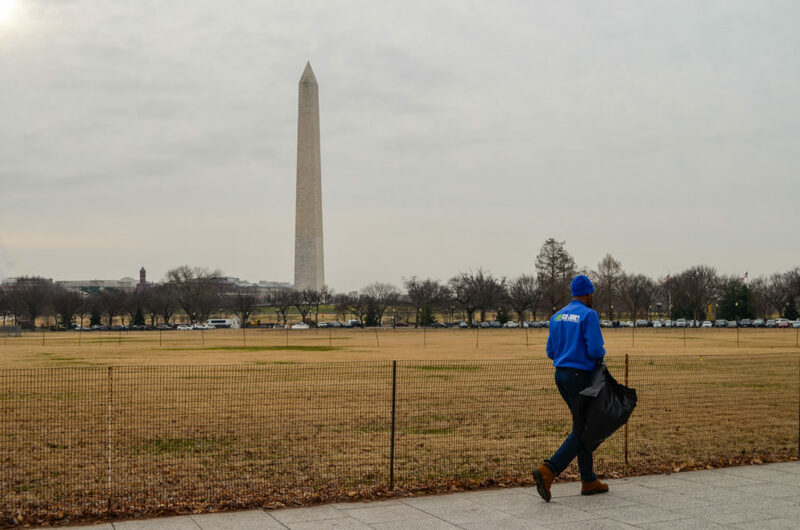 Photos on Twitter showed District parks lined with scraps of waste and overflowing trash cans two weeks after the shutdown began. The surge of holiday sightseers created excess amounts of garbage, apparently overwhelming the city government’s collection efforts. And there seems to be a gap in coverage for cleaning up loose litter scattered across national lands. On Friday, debris piles still sat in several areas around the National Mall and White House. In response, some local volunteers have stepped in to pick up the slack. Frank and three other workers walked around the Ellipse, south of the White House, on Friday morning, picking up bits of trash speckling the lawns. They volunteered pro bono, and plan on chipping in with other local volunteers until the shutdown ends. Just like the lurking, nocturnal rats themselves, the long-term effects of a trash surplus could go unnoticed. 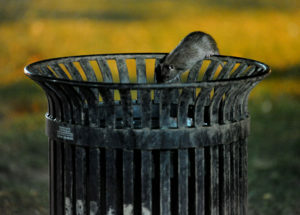 Corrigan explained that the city might not see the repercussions of a food bonanza for a year or two, but a boom in rat populations could create a mess. Rats love to chew. While their razor-sharp incisors can bite through a range of shockingly hard materials — aluminum and iron — they’re also known for biting into wires. The District’s rats chew through car wires, and are thought to be responsible for 25 percent of fires from unknown origin due to munching on electrical wires in buildings, according to city officials. They’re great burrowers too, creating underground nests to raise their young. The rodents can slip through tight cracks by collapsing their skeletons. However, their tunnel infrastructure below ground degrades ours above. 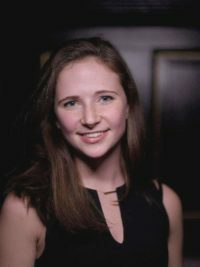 The rats’ subterranean networks make the ground less supportive for sidewalks, statues and monuments, causing sinking and possibly irreparable damage, Corrigan explained. Despite their threats to humans, rats also play a huge role for ecosystems and medicine. “If we had to thank one species more than any other on Earth, we have to thank the rat and the mouse,” Corrigan said. Corrigan pointed out that rats have long been subjected to our lab tests, becoming a keystone species for proving the efficacy and safety of medicines, cosmetics and psychological theories. As involuntary test subjects, they’ve contributed an incalculable amount to scientific advancements. Outside of cities, rats are critical for maintaining rural ecosystems. They’re a food source for larger predators, supporting food chains across the planet. However, there aren’t enough foxes and hawks in large cities to keep rat populations in check, and the rodents do little to aid in trash breakdown. This rat threat extends outside of the District. Corrigan worried that rats that had been previously eradicated from some federally maintained areas could move back in during the shutdown. Areas with high tourist appeal under the care of the National Park Service, like Castle Clinton in Battery Park in New York City, could become rat reservoirs, impacting surrounding homes and restaurants. New York City Sanitation said via email that it would not be stepping in to service Battery Park. Robert Sullivan’s iconic book, “Rats: Observations On the History & Habitat Of the City’s Most Unwanted Inhabitants,” proposes that the best way to kill rats is to starve them of their food supply. A hungry rat is just like a hungry human — stressed and more likely to get into arguments. Malnourished rats won’t reproduce as successfully, and populations can reduce and recede from an area. The District’s rodent and vector control team recommends that restaurants make sure to properly use dumpsters, and for residents and apartment buildings to keep garbage disposal areas neat. Rats are incredibly smart and resourceful, learning how to avoid traps in the future if they manage to escape. Bait, traps and poison aren’t enough to stop them. Corrigan said if we want to control urban rat populations, it starts with changing human behavior.